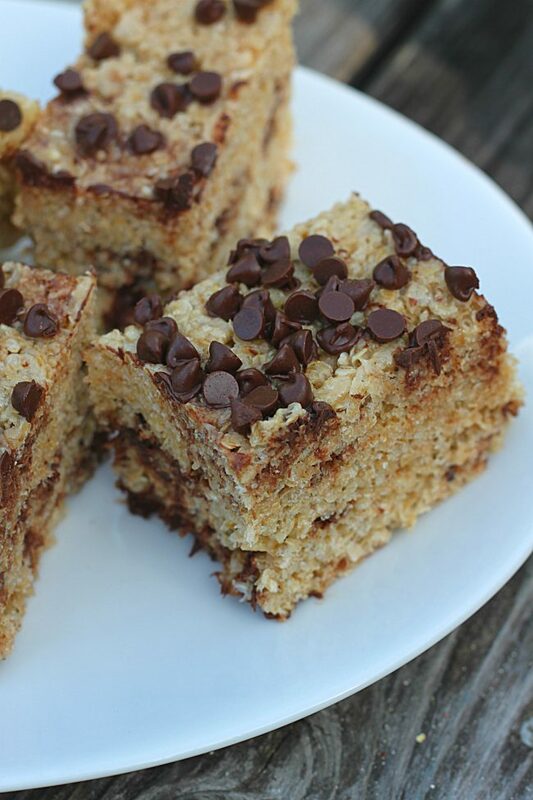 These hearty bars are a yummy treat for breakfast or any time of the day. 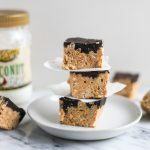 Packed together with marshmallow, honey, and peanut butter, they’re sure to satisfy your sweet tooth as well as your belly! 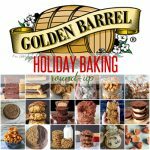 This time of year, most of us (especially those of us without central air conditioning), don’t want to turn on our ovens to bake. So what options do we have for dessert? 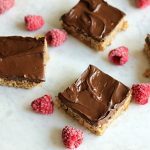 No bake bars! While I was flipping through the pages of an Amish cookbook the other day, I noticed these bars among the other Pennsylvania Dutchy recipes. 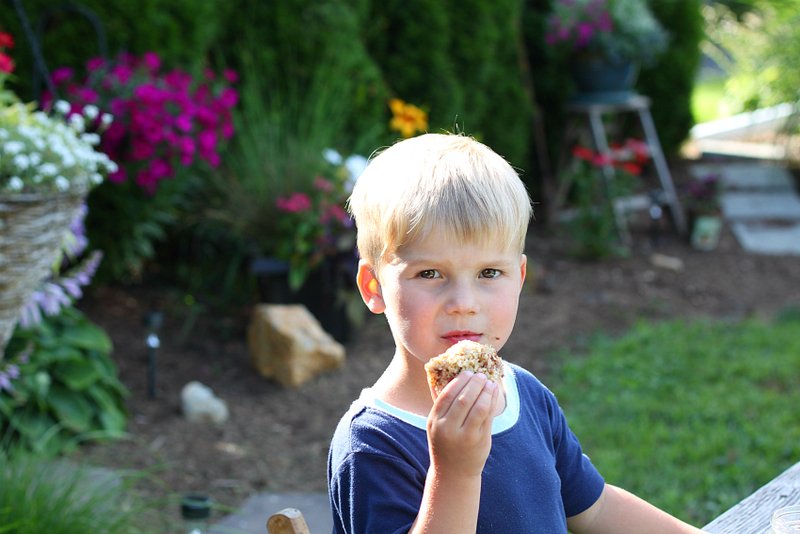 They’re kinda a cross between Rice Krispie Treats and granola bars. 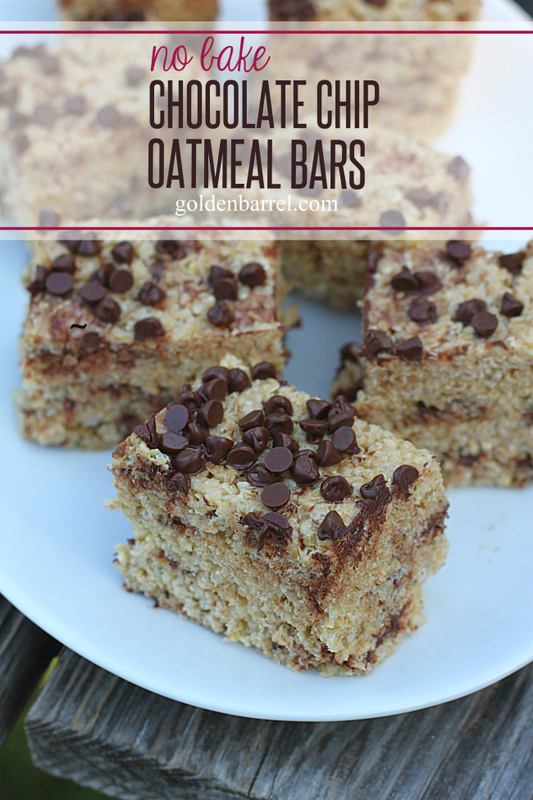 Perfect for breakfast on-the-go, they can also fill in for a mid-day snack or even as dessert. 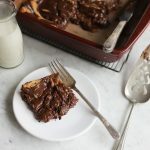 They’re super quick and easy to whip up and you probably have most of the ingredients in your pantry already. 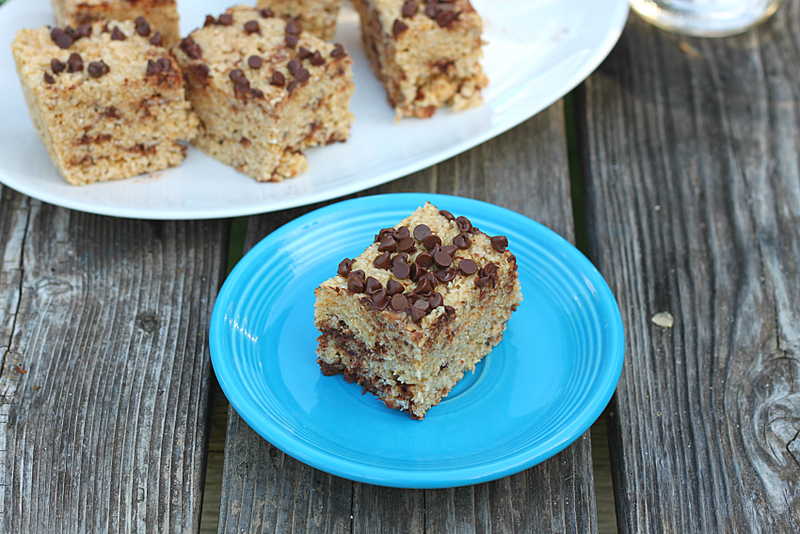 I made a batch for dessert and they were a big hit! Plus there are plenty left over for later. 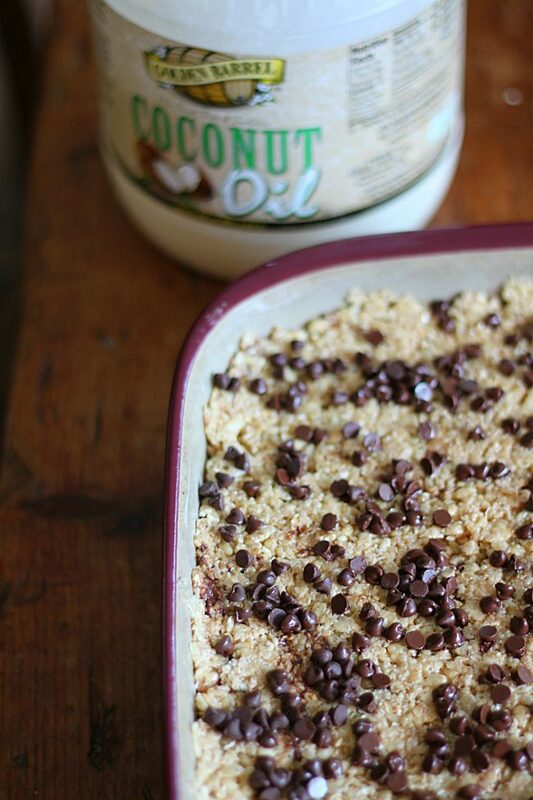 Thanks to the Golden Barrel Coconut Oil in them, these treats stay gooey and fresh for days. 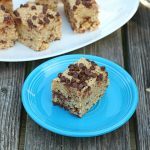 So if you’re looking for a treat that you don’t need to heat up your house for, look no further–these no bake chocolate chip oatmeal bars are perfect! Butter a 9x13 pan (or use non-stick cooking spray). Set aside. In large pot, melt butter and marshmallows over medium heat. 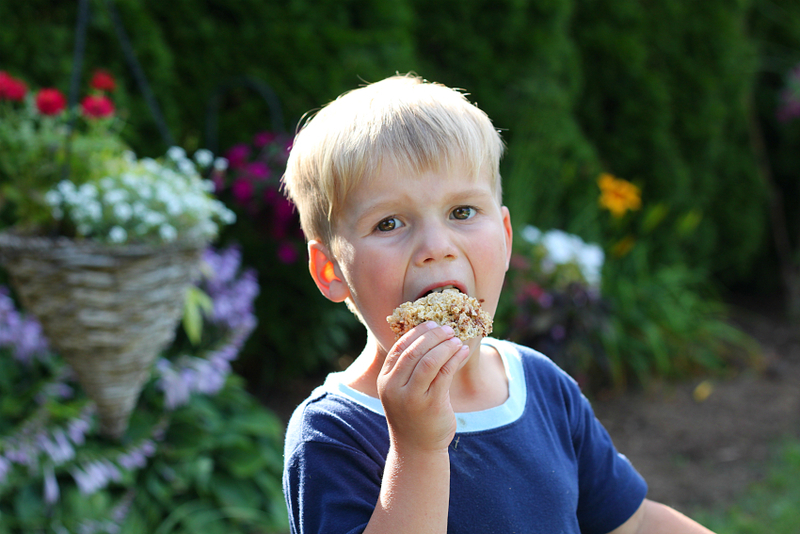 Remove pot from heat and add coconut oil, peanut butter, honey, oats, and Rice Krispie cereal. Stir until evenly coated. 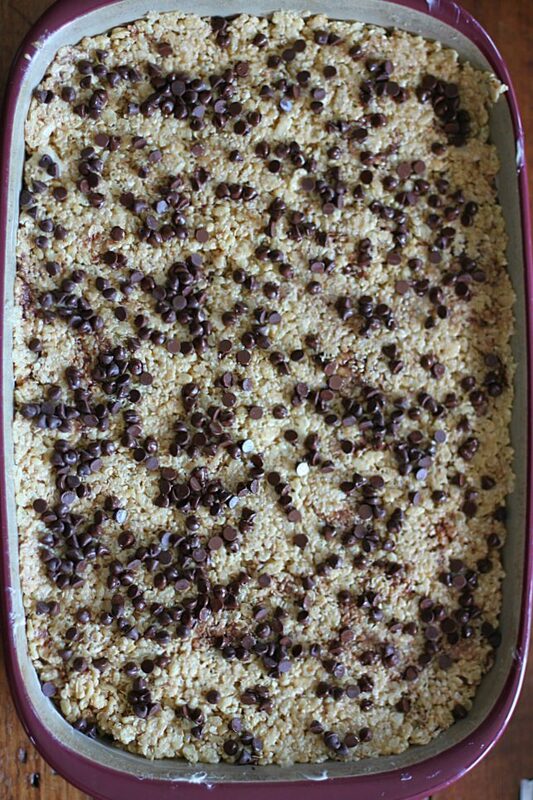 Sprinkle in chocolate chips and mix until incorporated. Press evenly into the buttered 9x13 pan with a cup that's also been buttered, so the mixture doesn't stick to the cup. 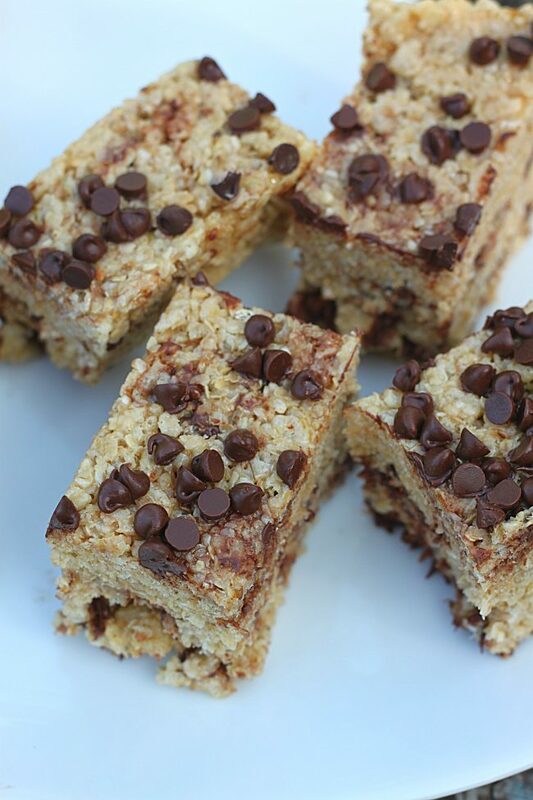 When slightly cooled, sprinkle additional chocolate chips on top and press them lightly into the bars. Cut into squares when cool.